Sungevity Archives - Solar Love! 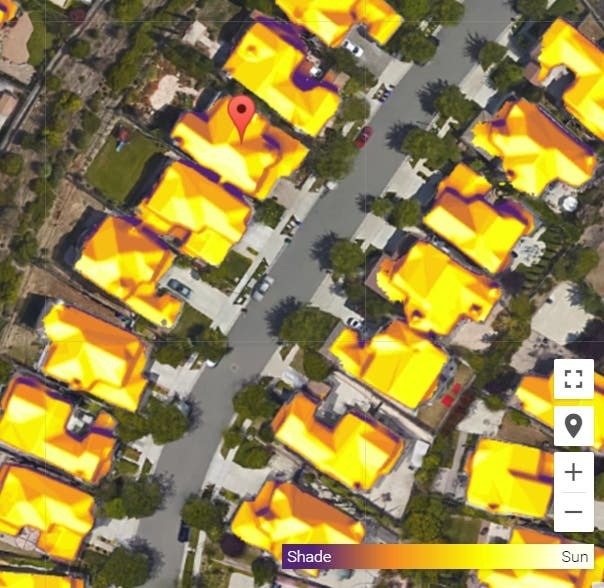 Home Tags Posts tagged with "Sungevity"
Residential solar provider Sungevity, Inc, headquartered in Oakland, CA, has announced that it has expanded its solar services into New Mexico and Vermont. This expansion mirrors the general growth trend for solar in the United States. In fact, Sungevity was ranked the third most productive residential solar installer in America, by a GTM Research report. Sungevity was kind enough to answer some questions for this article. Have a look and drop more questions in the comments if you have more. 1. Why did you choose to expand into New Mexico and Vermont and which states might you add next? New Mexico and Vermont have the right business environment for solar — electricity prices are high, net metering policies are good, and adoption rates have been strong, among other things. And while they lack the solar name recognition and big influence of California, the leading solar market, it’s Sungevity’s mission to make solar an easily accessible, affordable, and enjoyable experience for as many people as possible. 2. With your instant online quoting technology, how long does it take to get a quote? With our proprietary online iQuote technology, homeowners can get a solar quote within hours and a dedicated Sungevity representative takes the time to answer any questions that consumers have. We take care of all the complicated backend issues to getting a system on your rooftop and interconnecting the system with your utility, so you can experience the benefits of clean, green solar energy. 3. How do consumers sign up for the Sierra Club donation and discount? Customers can go solar through Sungevity and the Sierra Club by visiting sierraclub.org/solarhomes and requesting an iQuote. The URL will tag the customer as a Sierra Club supporter and the $750 discount and donation gets automatically saved in our system and communicated to the customer’s sales rep. The donation goes directly to the local Sierra Club chapter so that the money is benefitting initiatives in the state where an individual lives. 4. Are there similar deals with other non-profits? Our Sungevity.org program has over 100 non-profit partners and has helped raise over $1.5M to date, since we launched it over 3 years ago. 5. 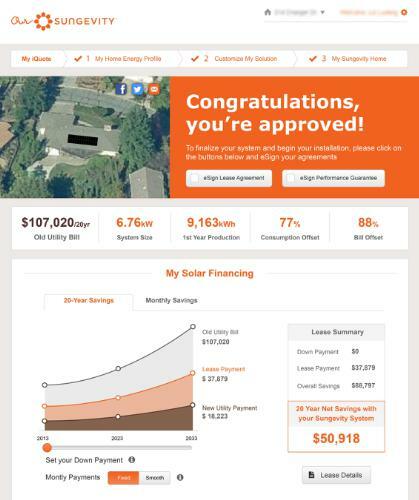 Do your own employees get discounts on home solar if they sign with Sungevity? We pride ourselves on providing our customers with the best experience in the industry, including a great rebate program. If our employees go solar, they in turn become customers and get the same great experience. “Our partnership with Sungevity allows our members to take personal action toward a cleaner planet while doing something good for themselves too. Home solar is good for everyone, and we couldn’t be happier to expand our partnership into these two new states,” said Michael Brune, Sierra Club Executive Director. Sungevity’s sales doubled in 2013 because of the ease of its online quote system and focus on customer service, as well as growth of the market as a whole. The company’s iQuote system can rapidly calculate a range of information using satellite imagery, aerial photography, and historical consumption rates. New Mexico is ranked in the top ten US states for solar-powered houses. $131 million dollars was invested in New Mexico solar power in 2013, according to the Solar Energy Industries Association, but investment there is expected to increase this year. New Mexico has the second-highest solar potential of the American states, according to Environment New Mexico, which wants solar systems on 100,000 New Mexico homes by 2020. Vermont ranks 24 in the United States for solar power, according to the Solar Energy Industries Association. $47 million was invested there in 2013, which was an increase of 28% over 2012. Solar investment in Vermont is expected to increase again this year as well. It seems that all of the solar financing companies have been completing big financing rounds lately. We just covered a new funding deal for SunPower and then got news of one for Sungevity. Sungevity has just raised $70 million in new equity financing, with cash coming from new as well as existing investors. Jetstream Ventures, E.ON, and GE Ventures are some of the big investors in this round. 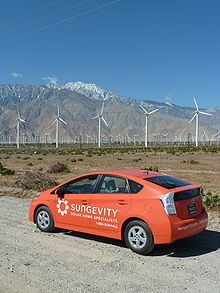 Frankly, if Sungevity were on the stock market or if I were a large investor, I’d be looking to invest in the solar pioneer. I think the company has a very bright future. Despite not being the largest solar service company out there, it is one of the largest, and it has some clear competitive advantages. It’s also doing good work expanding into other countries, which I think will serve it well in the long term (well… in the long term and in the short term).